The walk takes place on Saturday 22 October at 12.30pm from Arnos Vale Cemetery. The walk will take around 1hr 30mins and refreshments will be provided at the end of the walk. The walk is part of a series of events taking place as part of Healthy City Week. 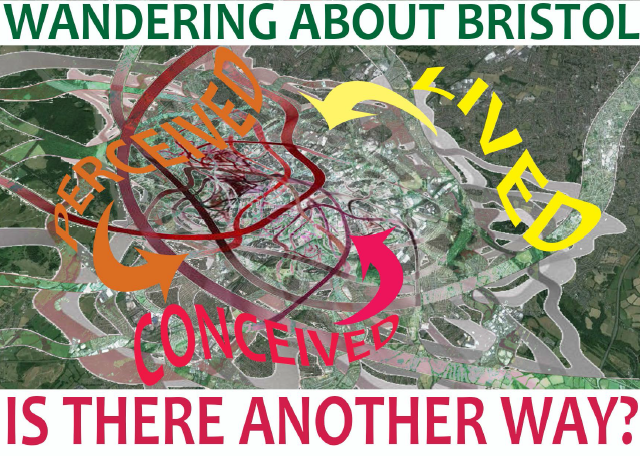 Pam is interested to hear about what Bristol means to you and if you see any perceived benefits between “green” spaces and wellbeing. She is keen to hear from local residents, people who use green spaces for leisure and those that work in Bristol. This is the third walk that Pam has hosted as part of the project. In Spring 2017, she will be hosting a workshop “Exploring Spaces of “Green” Practices”. The workshop will include a short film of the walks and will collaboratively explore the different narratives identified on the walks. Additionally there will be a report shared on how walking and talking with other can help social change. Anyone who took part in the walk will be invited to attend the workshop but it will also be open to anyone who is simply interested in learning more about the project.